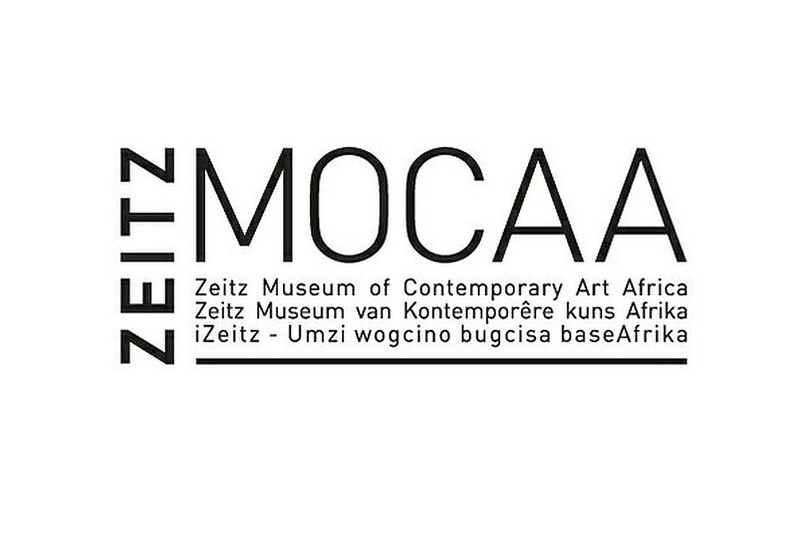 WHATIFTHEWORLD and Zeitz MOCAA are pleased to announce that Michele Mathison’s installation Harvest will be presented at the Zeitz MOCAA Scheryn Pavilion. Originally previewed at the exhibition Dudziro in the Zimbabwean Pavilion, Venice Biennale 2013, Harvest opens on 7 November (12pm – 8pm) and will run until 17 January 2016. Entry is free and open to all.